What is Orthodontics? Everything You Need to Know About Orthodontics. 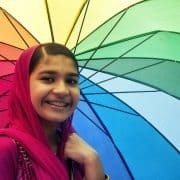 You are here: Home / Blog / Orthodontics / What is Orthodontics? 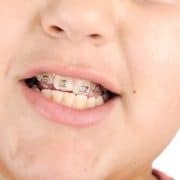 Orthodontics usually refers to treating patients who have improper positioning in their teeth when their mouth is closed or an improper bite. Orthodontists will look into making corrections as our faces and jaws are growing so that teeth can form correctly. Treating and controlling facial growth is done by using orthodontic appliances. Perhaps the most recognizable of orthodontic appliances are braces. Orthodontic appliances such as braces work to guide teeth into their correct position and fix any gaps between teeth. 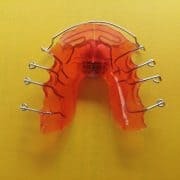 There are many other orthodontic appliances that orthodontists can use to fix a variety of problems the patients experience. Orthodontic dentistry is sometimes completed for health concerns as well as cosmetic concerns. 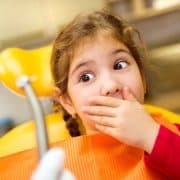 Some patients require orthodontic care in order to make sure that they can breathe, eat and speak correctly as well as avoid future health concerns. 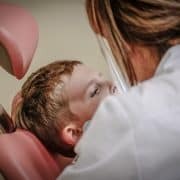 Orthodontic treatment usually starts with an initial consultation whereby a strategy is devised to treat an individual patient’s oral health needs. 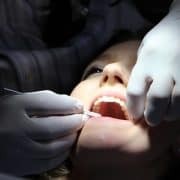 The patient will need to continue seeing a dentist in order to make sure that they are practicing good oral hygiene and that there aren’t any other concerns with their teeth through the treatment process. Orthodontic treatment usually requires several different visits to check on progress and to adjust orthodontic appliances through treatment. 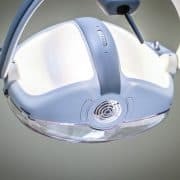 After orthodontic treatment is concluded patients will have their appliances removed and may need extra appliances to make sure the teeth do not recede into their original positions. To find an orthodontist near you, click here. 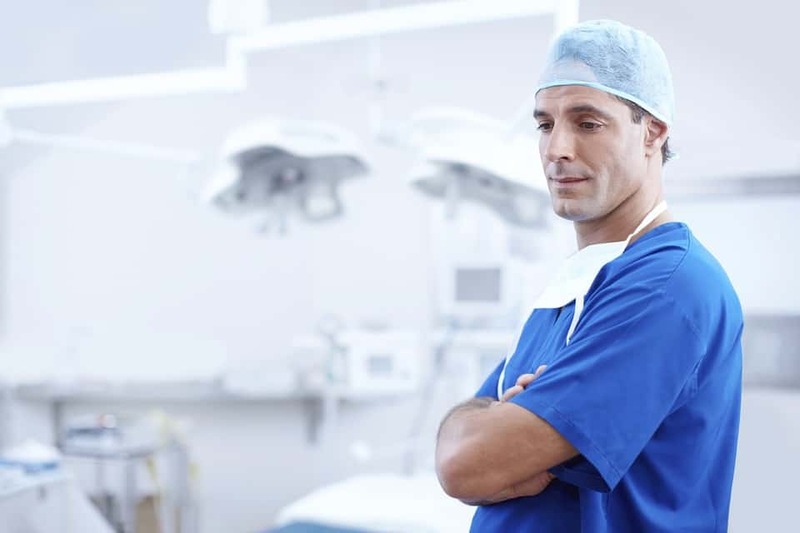 Tags: aligning teeth, closing gaps between teeth, dentist, Difference between Orthodontist and Dentist, fixing imrpoper bite, Improbing speech, oral health, orthodontic treatment, orthodontics, preventing teeth from grinding, Straightening teeth, What is Orthodontics?